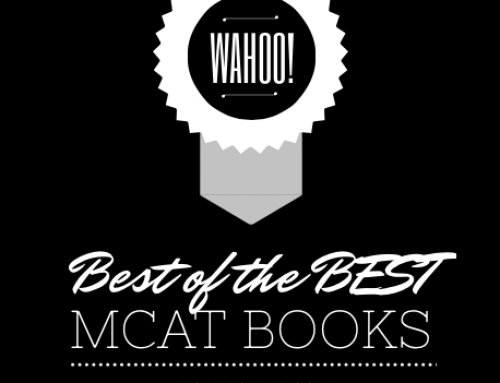 The Princeton Review Hyperleraning MCAT Verbal Workbook is the top quality verbal workbook and is the most representative book to prepare for the verbal section of the MCAT. 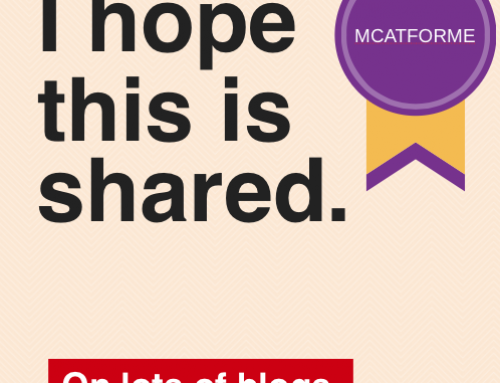 It has hundreds of questions, all of which are extremely representative of the real MCAT exam. 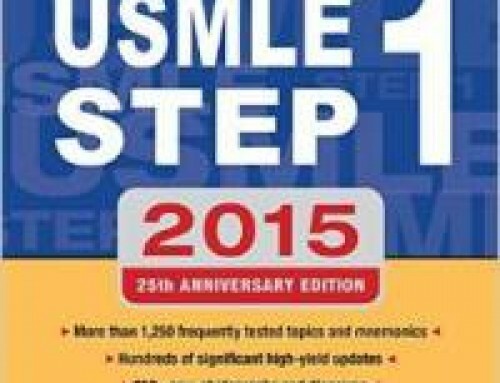 Both in the rigor of the questions and passages, this book is a great MCAT Book. It is what I personally used to study for the exam and it helped me to increase my verbal score by 3 points. Additionally, when taking the Princeton Review Course, this is the book that the course uses. So you could easily get the same practice as the $2500 course, by buying the book yourself and integrating it into our program. Why is it ranked #2 in Verbal MCAT Books? Even though this book far surpasses the Examkrackers Verbal 101 book in quality, the Examkrackers Verbal book still trumps it in our ranking. Why? The availability of the Princeton Review Verbal Book is quite limited, with only a few dozen copies available at any one time. 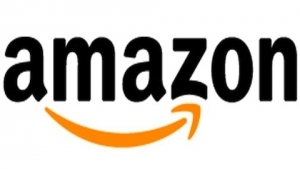 It is only available through secondary retailers like Amazon, and it is quite expensive. 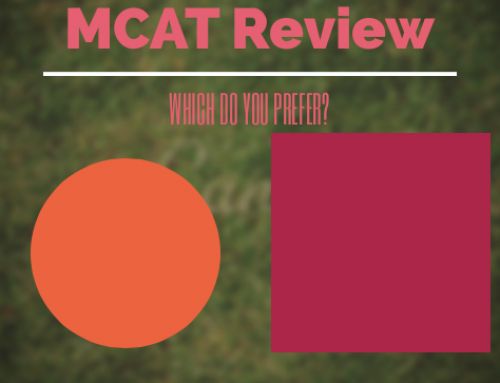 Therefore, it wouldn’t be practical to integrate into our MCAT program. 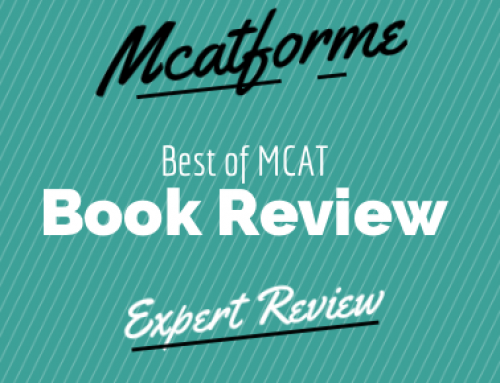 However, if you would like more verbal practice and great practice at that, do check out the Princeton Review Hyperlearning MCAT Verbal Workbook. With almost 300 pages of verbal practice, you really can’t find a better book. This is the Verbal Book that Princeton Review uses in their On-Site courses. This is a question only book, and does not have very much strategy guide. However, written answers and lengthy explanations are provided for each question. The Overall quality of the Princeton Review Hyperlearning MCAT Verbal Workbook is unparalleled. A lot of time definitely went into making and prepping for this book. Students who have used this book in conjunction with our program have noted a major increase in verbal test scores and most do recommend it. The quality of the answers are what really make the book unique. Rather than simply showing the answer, the hyplearning verbal book really does take the time to make sure you understand why each answer is right, in addition to why the other answer choices are wrong. This key factor really does distinguish it from other MCAT Verbal Books. The breadth of topics and questions chosen for each of the passages are extremely representative of the exam. 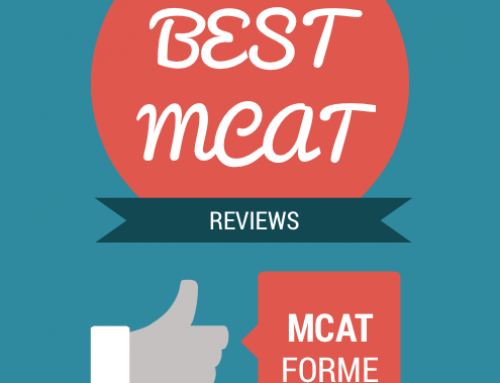 Many students claim that the “interest level” (or lack there of) of the passages is spot on, which helps it seem as though it is very similar to the real MCAT. However, in my opinion this really isn’t a good indication. Interest level is entirely dependent on the individual and what may be boring to one person could be super interesting to another. However, looking at reliability aside from interest level, I would say that the question rigor and breadth of question types this Princeton Review Verbal Book shows you is spot on and will definitely help you to increase your score quickly and effectively. While everything about the book is great, this is really where we start to see some downsides. The cost of the book is rather high. A new copy will cost you around 10 times that of the Examkrackers Verbal 101 Book. While it is worth every penny (especially because you could resell the book easily), for most it would be hard to justify paying that much for a single book. However, if you are looking for the best prep book on the market for the verbal exam and have a little bit of money allotted, you should definitely invest in this great book. 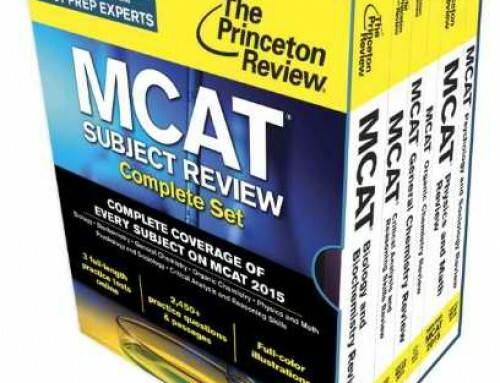 While the cost is quite harsh, the availability is what makes this book impossible to integrate into our MCAT Program. While writing this review, I was able to find 12 used copies and 9 new copies on Amazon. With over 500 new students a month, it would be very hard for us to use this in our program. However, if Princeton review was able to release some more copies, we’d be happy to recommend it! Overall, if you need some help on the verbal section and the book is available for purchase on Amazon, go for it! 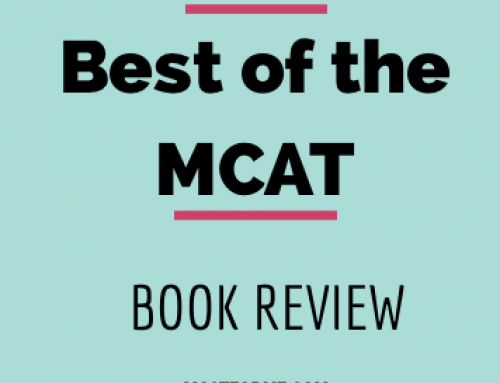 This book will definitely help you understand the verbal section of the MCAT better and will help to increase your score. 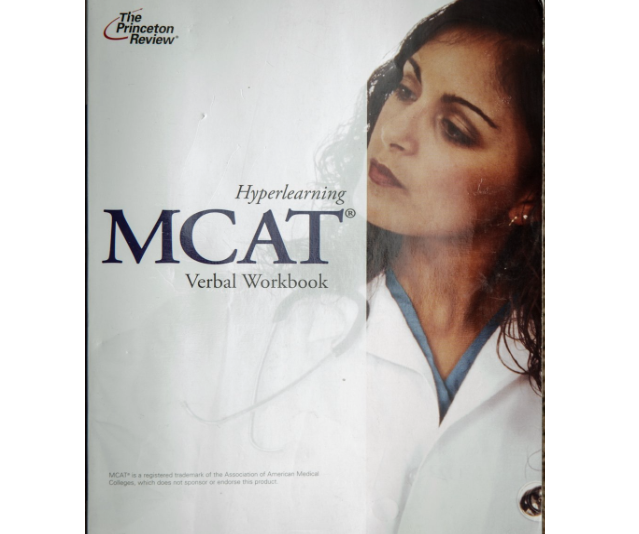 The Princeton Review Hyperlearning MCAT Verbal Workbook is a part of our Best MCAT Verbal Book Review. See where it stacks up! And read the reviews for each of the Examkrackers 1001 Questions books.